Roleplaying in the Grim Darkness of the 41st Millenium! The Wrath & Glory Wrath Deck contains 55 cards detailing brutal critical hits to make combats in your game full of carnage and woe! 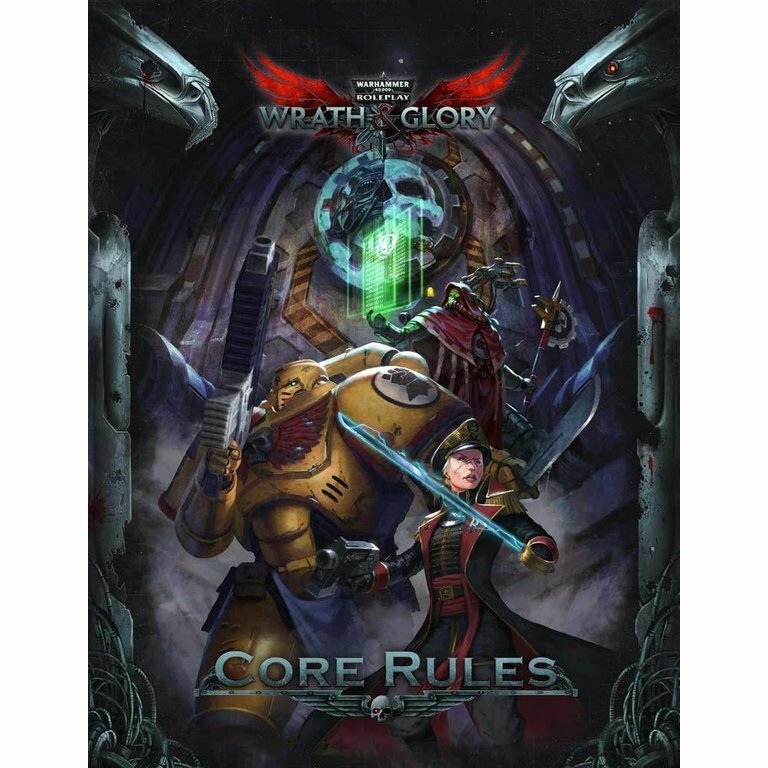 The Wrath & Glory Wargear deck contains 55 reference cards for weapons, armour, and other important gear for their heroes to survive in the 41st Millennium. 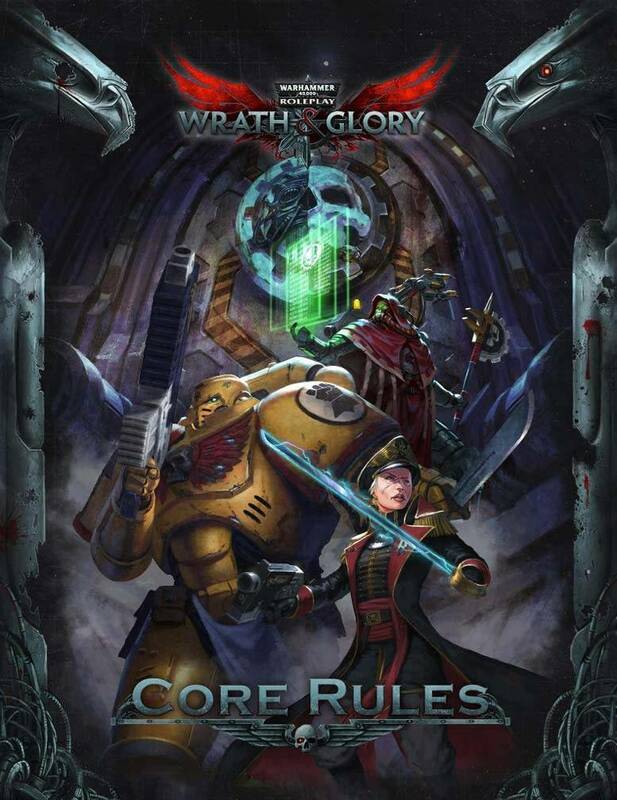 The Wrath & Glory Perils of the Warp deck contains 55 reference cards detailing the outcomes of psychic powers gone awry.